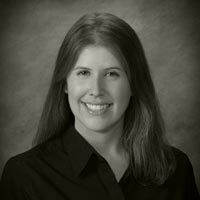 Elisha Manzur is a paralegal with SoCal IP Law Group LLP. Her practice includes patents, trademarks, copyrights, trade secrets, and licensing. Ms. Manzur’s background includes experience in workers’ compensation law, political research, marketing, management, and product development.